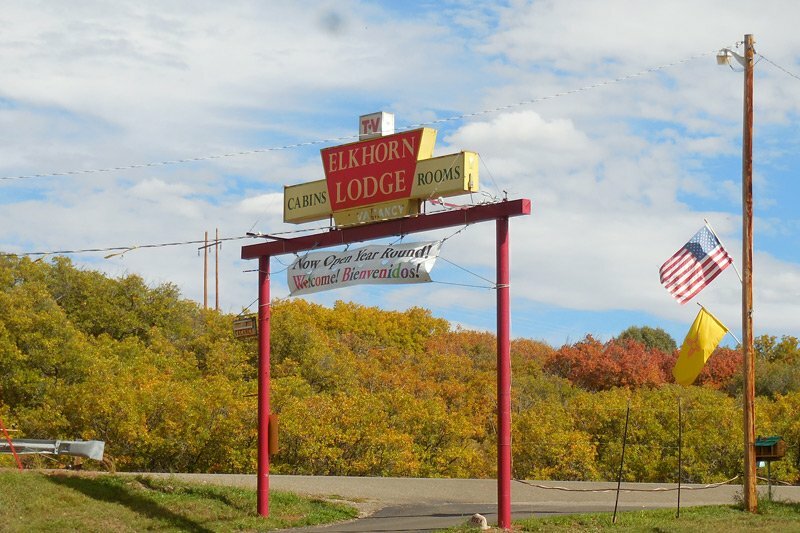 Located on the Chama River in Chama, NM the Elkhorn Lodge has welcomed guests from around the world with comfortable and relaxing accommodations for more than 65 years. 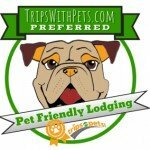 Enjoy year-round outdoor recreation from fishing, hunting, hiking, and biking to snowmobiling and snowshoeing. 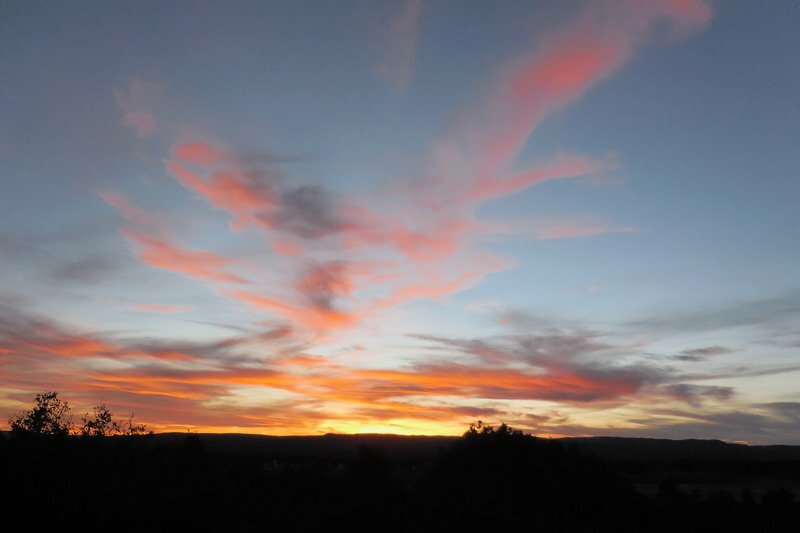 Take a ride on the historic Cumbres and Toltec Scenic Railroad or just relax and unplug. 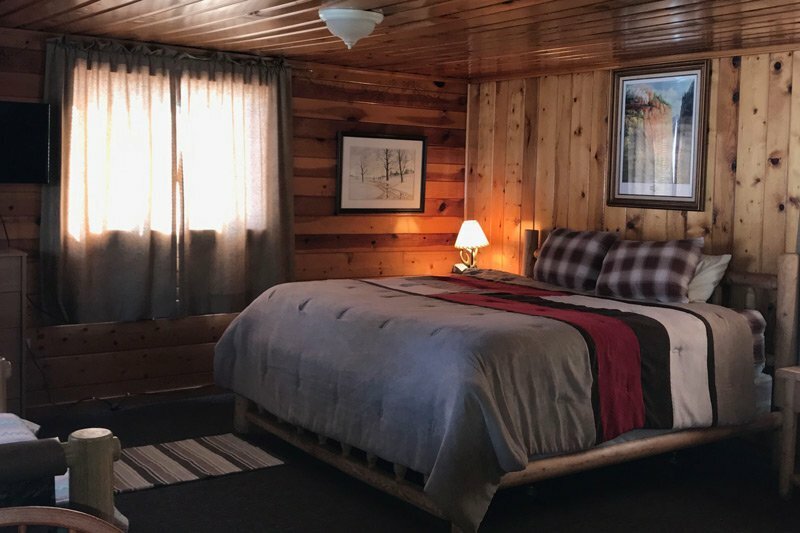 You’re sure to enjoy our rustic atmosphere and the cozy cabins and guest rooms.